You can book with confidence. 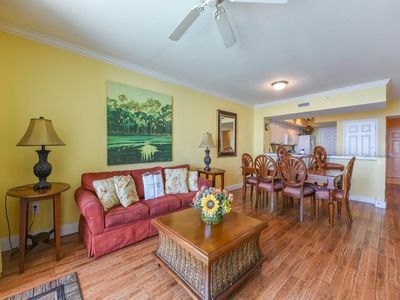 I have owned this condo for 9 years and have great reviews. I live locally and take great pride in my condo. 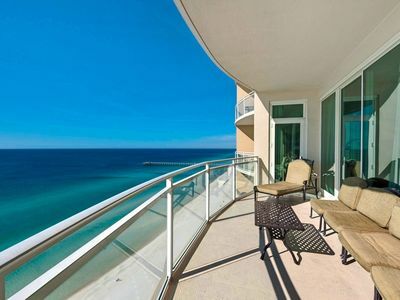 This is a LUXURY condo with breathtaking oceanfront views from the 13th floor. 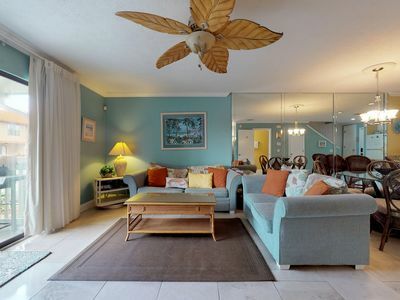 Both the living room and bedroom feature a wall of windows, with sliding doors that open to the spacious private 25 foot balcony. 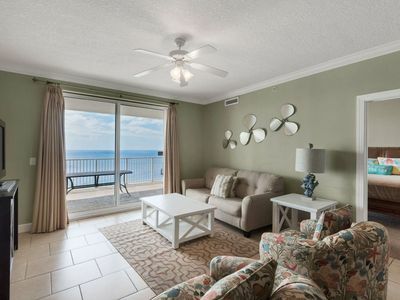 You can see miles of sugar white sandy beaches and the blue-green waters of the Gulf of Mexico. 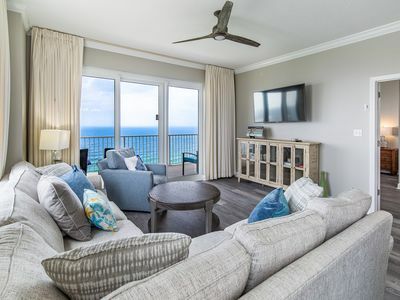 Enjoy relaxing tropical breezes, the sound of the surf, and spectacular sunsets. 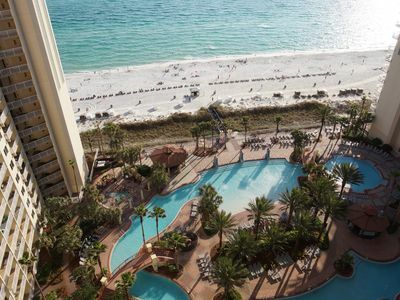 Long Beach features 3 pools with hot tubs, all right next to 1300 feet of magnificent white sand beach on the Gulf. 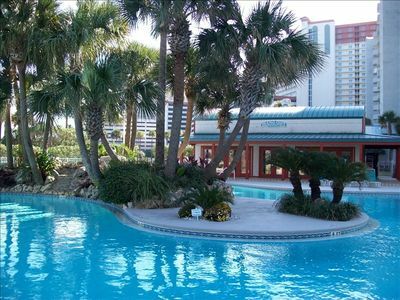 The main pool is a 6,800 square foot lagoon design with a waterfall that you can swim through. Relax with your favorite beverage and snack at 'The Hang Out' poolside bar and grill. 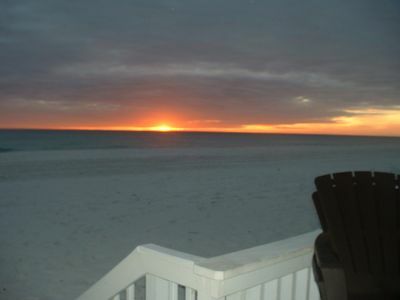 On-site availability of jet-ski, para-sailing, beach chair & umbrella rentals. We now have a gym located on the premises. 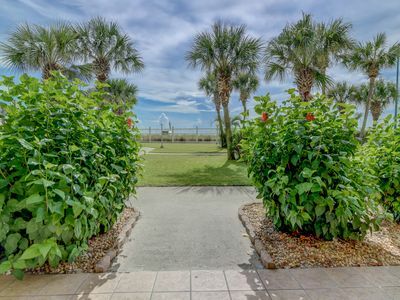 Long Beach is gated with 24 hour security guards so that you have a safe vacation. 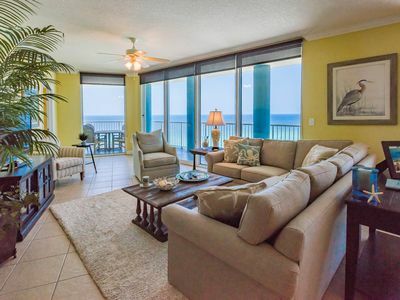 Long Beach is right in the middle of the new Panama City Beach, conveniently located near everything you would need on your vacation, entertainment, 8 local golf courses, outstanding restaurants, the new Pier Park shopping experience, and more. 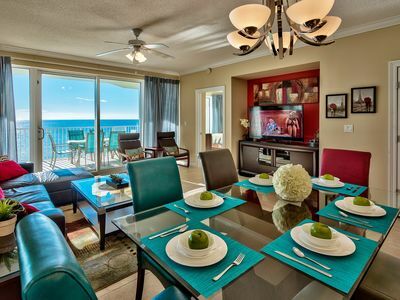 Walk to restaurants, shops, miniature golf, Ripley's Museum, Wonderworks and nightlife. 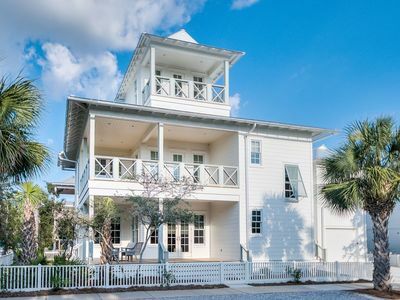 It's a short drive to St. Andrews State Park for amazing seashells, movie theaters, marinas for fishing charters, and so much more! 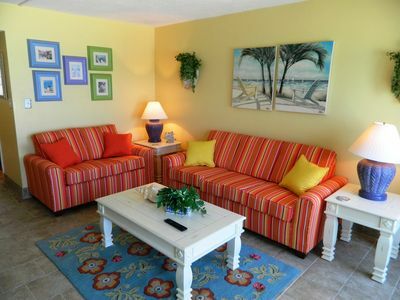 Everything is here to make your vacation one of the best you'll experience! 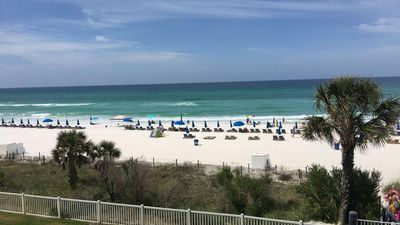 Emerald Beach Resort 2131 - Book your spring getaway! UNIT 511. 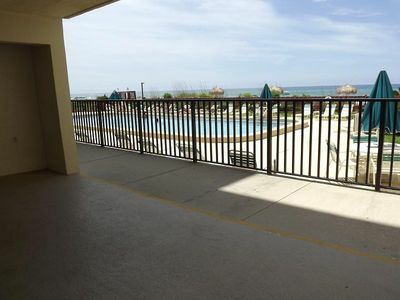 OPEN 4/13-18 NOW $1537 TOTAL! LUXURY CONDO! SPECTACULAR VIEWS! 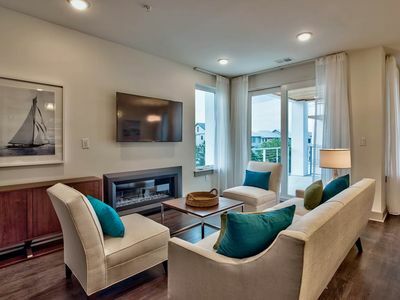 BEAUTIFUL UNIT, 3BD/3BA @PALAZZO! 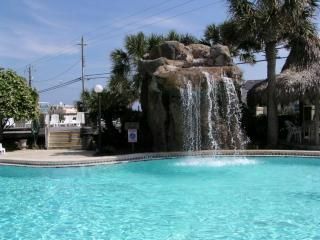 APRIL 20 - 26th ~ $199/NT LAST MIN SPECIAL!! 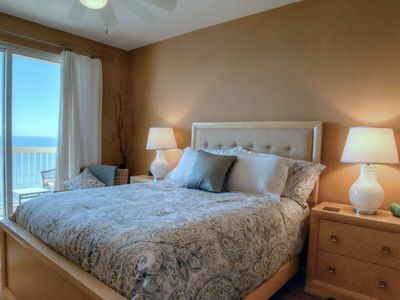 Ask for 25% discount for Apr for 4+ nights! 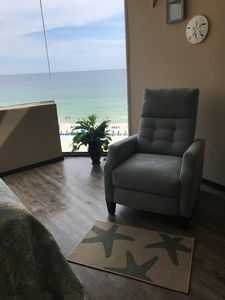 Beach Chairs (Mar - Oct) Included! 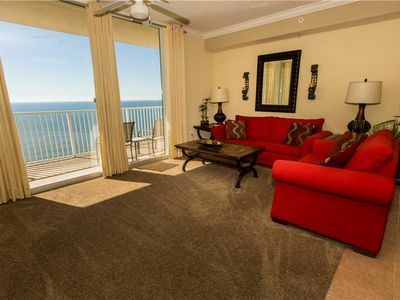 ☀Grandview East 1601-3BR☀Gulf Front Unit! 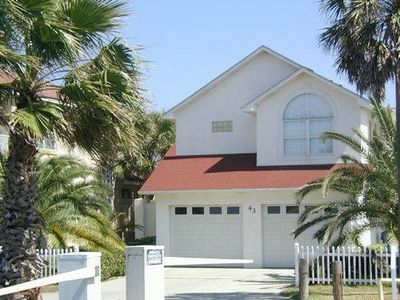 BEACH Access-OPEN Apr 14 to 16 $760!